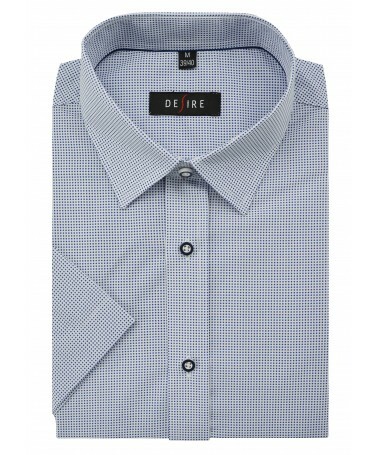 SHIRTS DESIRE There are 59 products. 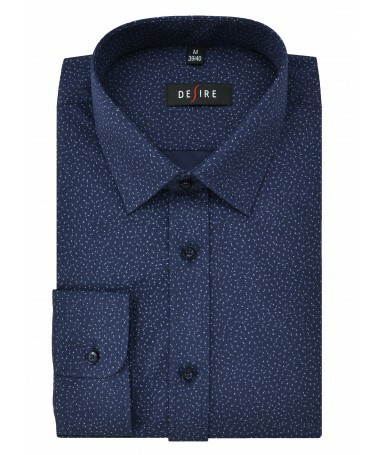 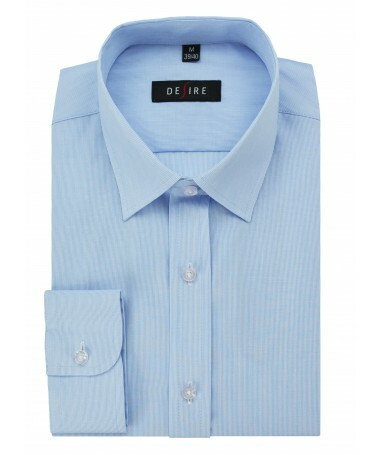 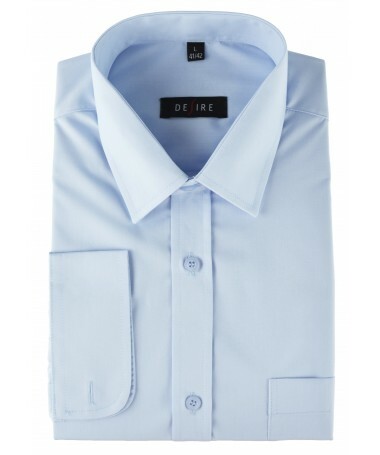 Blue men’s shirt Victorio V183 with navy blue trim. 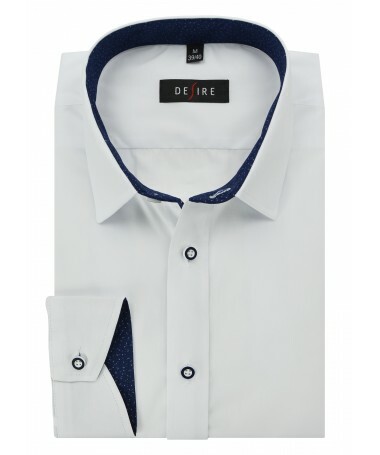 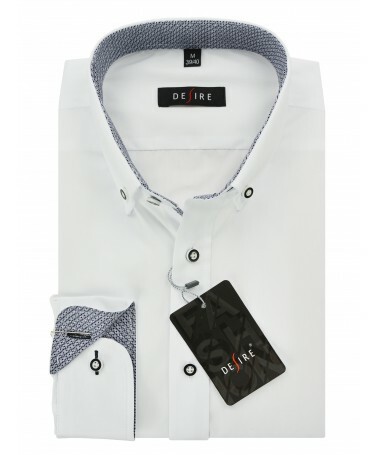 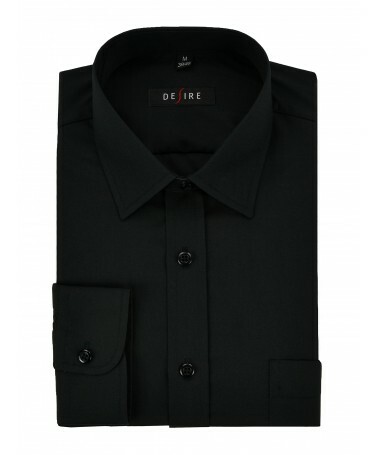 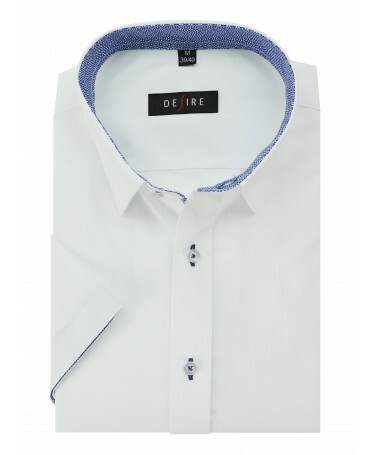 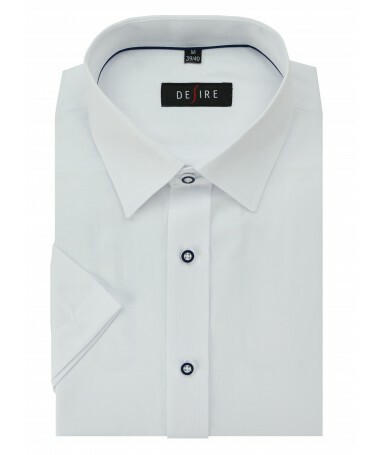 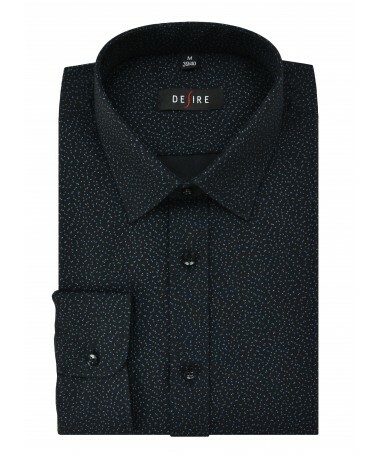 Classic black men's shirt Desire with simple finishing in Slim fit.